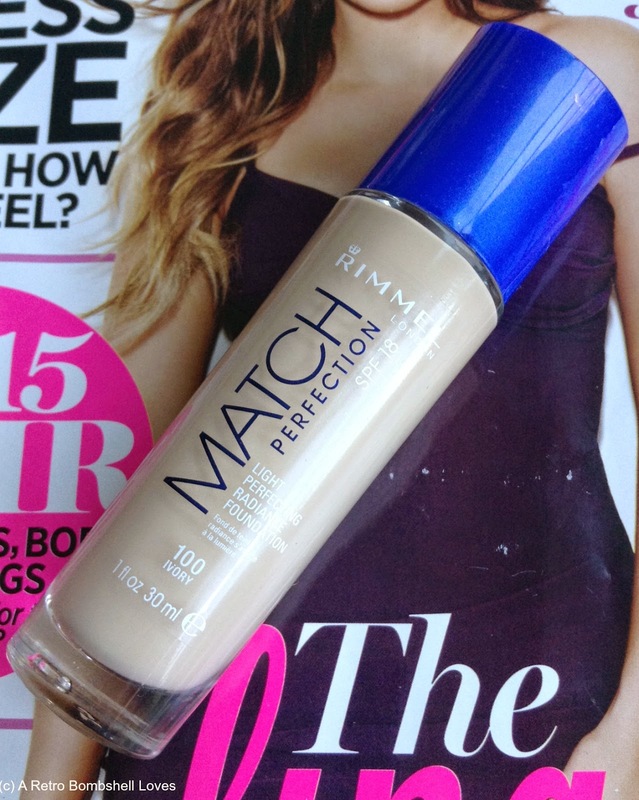 Today under the spotlight is another foundation from Rimmel which I am absolutely loving at the moment, it is the Match Perfection foundation which I must say does what it says and unlike the 25 Hour lasting finish, I actually managed to get hold of this one in my normal shade, this also contains SPF 18. I've used foundations before that are for the paler skin mainly from Avon but I was never really that happy with the results that they would give me, they seemed a bit cakey and wouldn't last that long but this, in fact, is up at the top as one of the best foundations I have ever owned, it does a great job at giving a flawless finish to the face and again hides those dark circles really well. 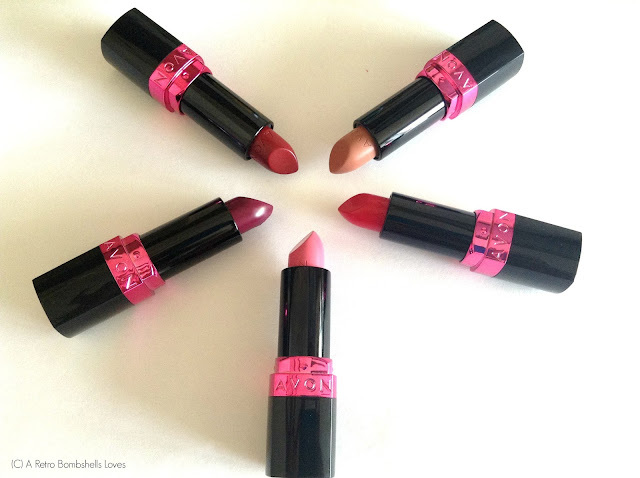 I love that once I've put it on it really feels like I have anything on my face, it's really lightweight and isn't a bit cakey, it's great as you can layer it up if you want and it will last all day without budging.